It's not rocket science! 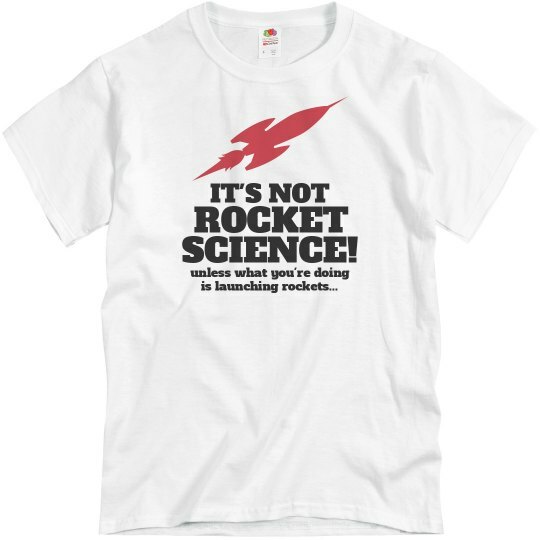 Well, unless what you're doing is launching rockets... Quit being such an idiot you physics loving fool! 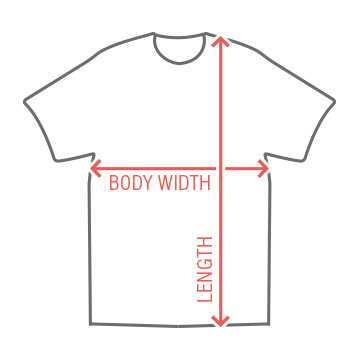 And buy this funny tee.